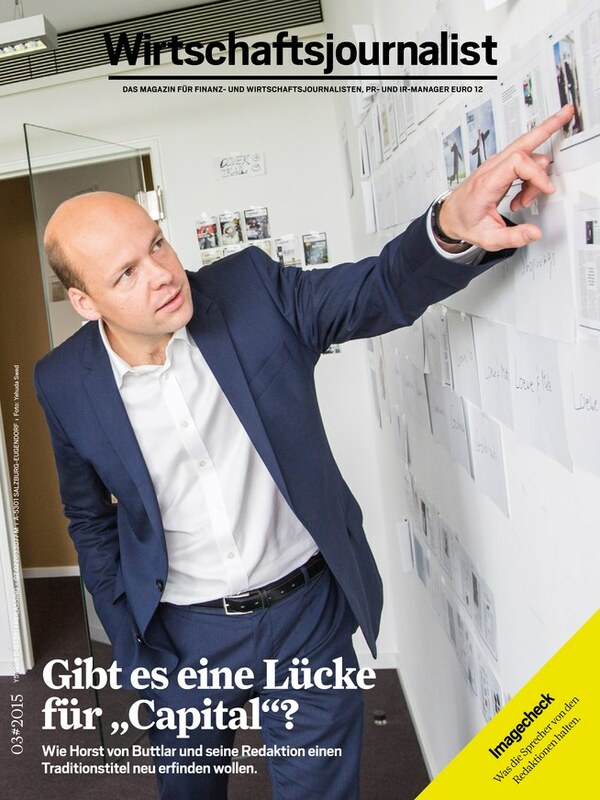 Backmarker of a total of 50 ranked business editorials and rated worst is “Bild am Sonntag” before “Bild” and “Stern”. Even though they installed professional business editorials, ARD and ZDF (public TV) reached only the midfield. Very fair in their work are Börsen-Zeitung and the news agencies, the respondents said. It is notable, that print journalists work a lot fairer and take their diligence as journalists a lot more serious than TV journalists. The full survey results can be found in “Wirtschaftsjournalisten” issue number 3 from 06.07.2015 and as ePaper online. By ranking with grades from 1 (high attention) to 6 (low attention) a list of the Top 50 influential business media in Germany is provided.